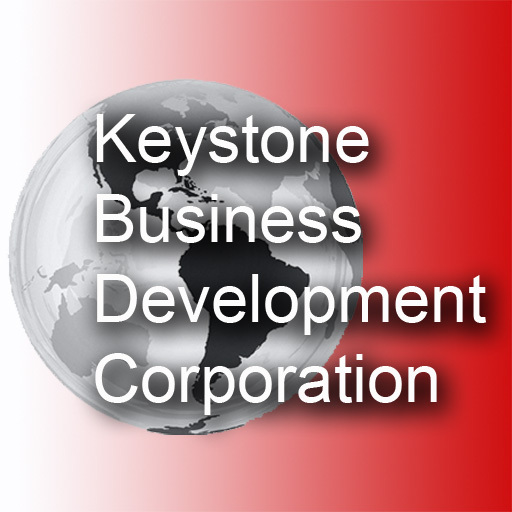 Keystone Business Development Corporation is pleased to announce the release of iWordSmart and iVerbSmart families of applications. KBDC, started in 2010, is focused on mobile/phone based educational software. Please return to this page for future updates.